Cotton quilts have their distinct benefits, and these keep a person warm when it is wrapped around the body. Moreover, a peaceful night sleep in winters is guaranteed only when appropriate lightweight quilts are used. Below are listed some of the distinct advantages of using cotton quilts. Read through to know more and keep yourself safe these winters with lightweight quilts. Lightweight quilts as the name indicate weightless in comparison to a traditional sleeping bag and are also known to trap in the heat which ensures that you remain warm throughout the night. These cotton quilts being lightweight do not interfere with the sleep pattern and ensure that you wake up fresh the next morning. Almost all cotton quilts are less expensive than the woolen blankets and sleeping bags. Since these have less fiber and no zipper, these cost less and the money hence saved can be utilized for purchasing more cotton quilts, if required. People who have been using cotton quilts have found that these offer more movement as compared to sleeping bags or heavy blankets. 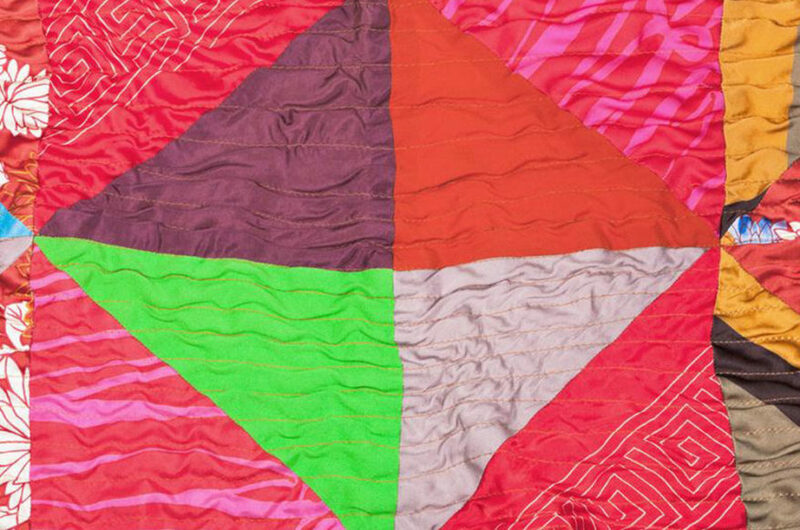 It is easy to turn over to a side when lightweight quilts are used. Sleeping with cotton quilts will be a better experience than using a blanket or sleeping bag. People who are used to the sleeping bags often complain that they cannot wear certain kind of clothes comfortably and rest at the same time using a sleeping bag. Since the sleeping bag needs to be zipped over to the top; tight clothes make a person uncomfortable in the sleeping bag. This is not the case with cotton quilts, and the users can comfortably wear any kind of clothing while they decide to use the lightweight quilts. Cotton quilts are known to offer better efficiency to the users in comparison to sleeping bags or traditional blankets. These are known to offer a high warmth to weight ratio since no insulation is wasted under the weight of a person in a quilt. The user is also free from any hood and zipper weight, and therefore cotton quilts are known to be more efficient. Quilts also offer the users more versatility in comparison to a sleeping bag or blanket. The quality of cotton offers more variation in a quilt, and this has a direct relation to the warmth the quilt offers to a person. While a sleeping bag can only be used as a protective covering layer to protect from cold, a cotton quilt being lightweight can also be spread over the bed and can be used in place of other bedding items, if needed.